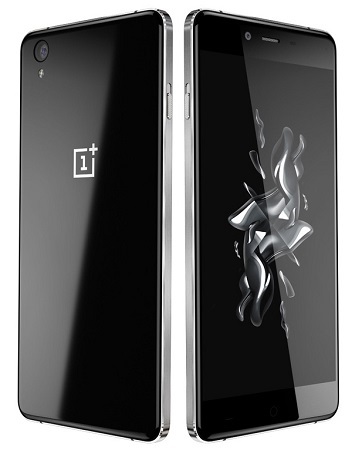 After introducing the B2X extended service plans for the flagship OnePlus 2, the company has now launched similar plans for the recently launched OnePlus X smartphone. OnePlus has announced the launch of the B2X On-Guard and B2X On-Guard Plus extended service plans for its OnePlus X customers in India. While every OnePlus X comes with a one year standard warranty, the B2X extended service plans extend the warranty for another year. Further, the B2X On-Guard plan also covers accidental, physical & liquid damage to the OnePlus X in the first year of purchase. The B2X On-Guard extended service plan also offers 100% cashless coverage and free pick-up and drop services for the OnePlus X. The B2X On-Guard Plus can be purchased within 120 days of the purchase of the handset, however, the On-Guard has to be purchased within 10 days. The B2X On-Guard Plus is priced at Rs. 699, while the B2X On-Guard is priced at Rs. 999 and are available for purchase on Amazon.in.